TFLearn: Deep learning library featuring a higher-level API for TensorFlow. Easy-to-use and understand high-level API for implementing deep neural networks, with tutorial and examples. Full transparency over Tensorflow. All functions are built over tensors and can be used independently of TFLearn. Powerful helper functions to train any TensorFlow graph, with support of multiple inputs, outputs and optimizers. Effortless device placement for using multiple CPU/GPU. 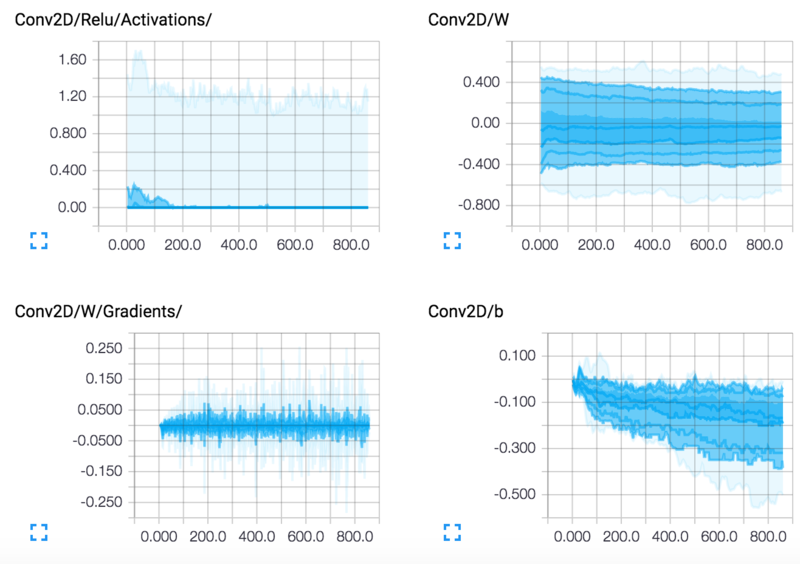 The high-level API currently supports most of recent deep learning models, such as Convolutions, LSTM, BiRNN, BatchNorm, PReLU, Residual networks, Generative networks... In the future, TFLearn is also intended to stay up-to-date with latest deep learning techniques. Note: Latest TFLearn (v0.3) is only compatible with TensorFlow v1.0 and over. There are many more examples available here. To install TFLearn, see: Installation Guide. If your version of Tensorflow is under 1.0: Upgrade Tensorflow. To get started: Getting Started with TFLearn and TFLearn Tutorials. For more examples: Examples List. To browse the API, check the API Documentation. This is the first release of TFLearn, if you find any bug, please report it in the GitHub issues section. Improvements and requests for new features are more than welcome! Do not hesitate to twist and tweak TF Learn, and send pull-requests. For more info: Contribute to TFLearn.